PASADENA, CA/USA: February 21, 2016- An extreme low angle shot looking up at the long thin trunks of palm trees. Palm leaves blow gently in the wind against a blue sky. 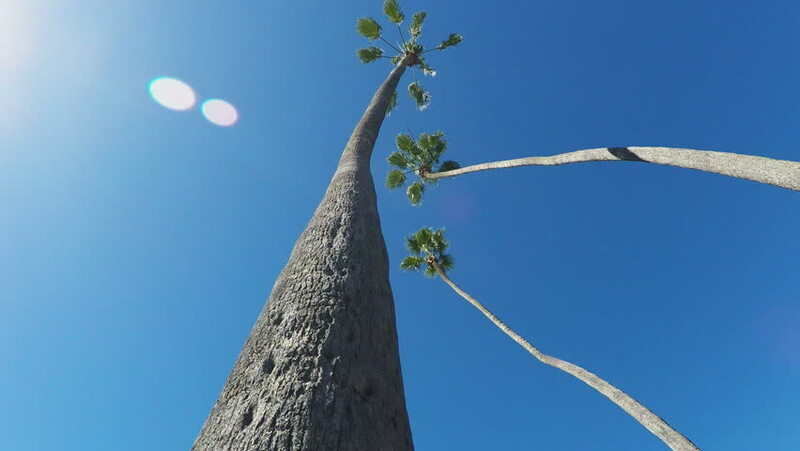 hd00:08PASADENA, CA/USA: February 21, 2016- An extreme low angle pan shot captures the long thin trunks of palm trees. Palm leaves blow gently in the wind against a blue sky. hd00:30Russia, Novosibirsk, July 31, 2016: Extra aerobatic plane makes the barrel. The crew of the Extra aerobatic plane. Demonstration team in The Extra aerobatic plane. The aircraft makes the barrel.